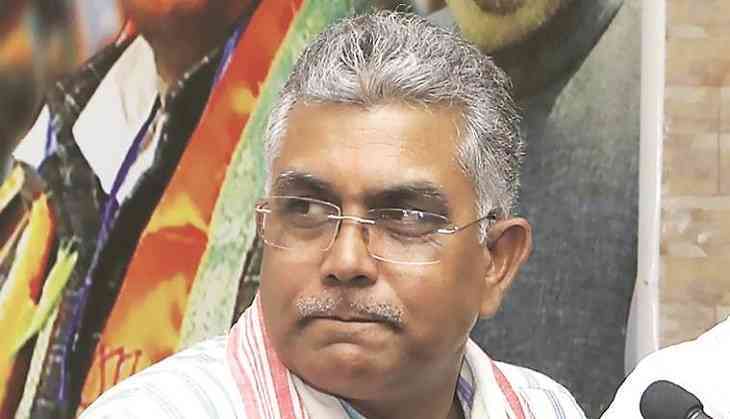 West Bengal BJP president Dilip Ghosh Saturday mocked at Chief Minister Mamata Banerjee for writing to the Election Commission (EC) over the transfer of four IPS officers and claimed that many more transfers are in the pipeline. "This is just the beginning. Many more list of such transfer are on the pipeline. Why is the chief minister so angry? Is it because her plans to use the police to help her cadre loot votes and engage in rigging has fallen flat," Mr Ghosh said. His comments come against the backdrop of Ms Banerjee writing to the EC to protest the transfer of four IPS officers, including the Kolkata and the Bidhannagar police commissioners.